The first adjusted paychecks for firefighters will be issued in May. 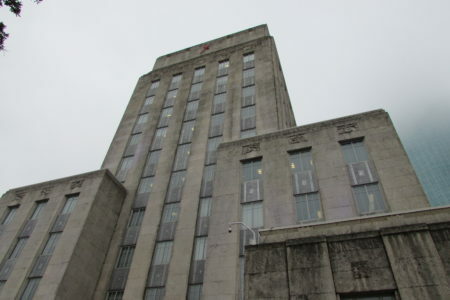 Notices of layoffs would be sent to city employees during the first part of April. 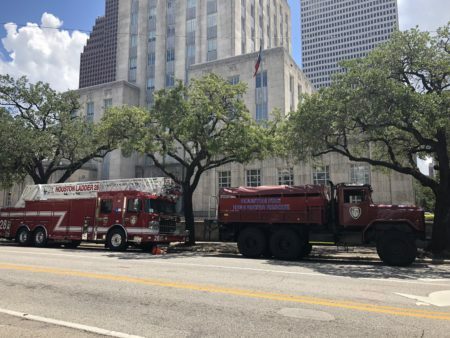 The City of Houston is moving forward with the implementation of voter-mandated pay raises for firefighters, with corresponding layoffs to be announced at the beginning of April, according to a news release from Mayor Sylvester Turner’s office. Voters approved the pay raises in last year’s election under Proposition B, which provides pay parity between firefighters and police. The first adjusted paychecks will be issued in May, after the city completes a series of administrative steps regarding payroll. Firefighters will also receive lump sum checks for January 1 through the first part of May. 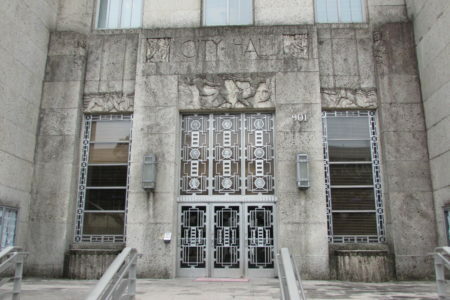 Totaling $31 million, the money will be taken from the city’s Fund Balance. 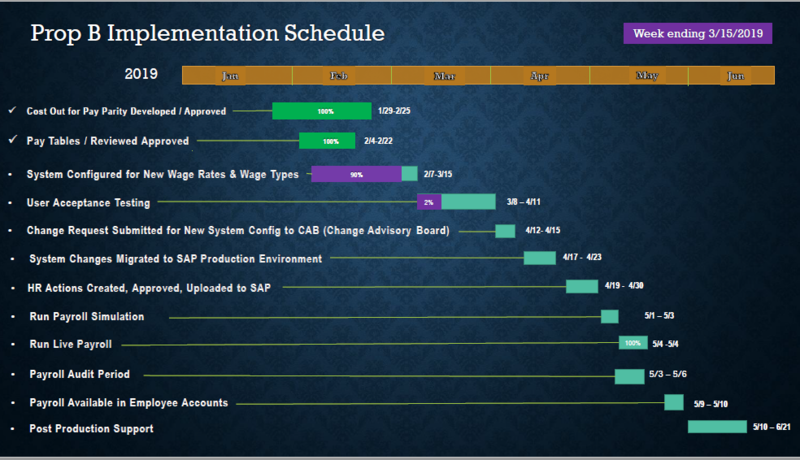 This chart from the Turner Administration details the timeline for the city’s implementation of Proposition B. Because Prop B didn’t include a funding source, the city has struggled to figure out how to pay for the raises, and there has been an ongoing fight between Turner and the firefighters union over the execution of Prop B. According to the Mayor’s Office, implementing Prop B for the fiscal year starting July 1 will add $80 million to the budget gap, putting the city’s total budget shortfall at an estimated $197 million. In order to balance the budget, the city will draw from its fund balance, make cuts to department budgets and likely need to lay off employees. Based on initial projections, the city expects to lay off 400 to 500 firefighters and municipal personnel. Notices of layoffs would go out the first half of April in order to give employees the requisite 60 days’ notice. Firefighter union representatives have called Turner’s plan to layoff firefighters vindictive and punitive. Firefighters are marching on Houston City Hall Tuesday in protest of the layoffs.